With over half a million participants, it’s the largest study of diet and disease to be undertaken. The different dietary patterns in the different countries should enable reliable associations to be made between particular diets and cancers. In vitro and animal studies suggest that bioactive constituents of coffee and tea may have anticarcinogenic effects against cutaneous melanoma; however, epidemiological evidence is limited to date. Consumption of caffeinated coffee was inversely associated with melanoma risk among men (HR for highest quartile of consumption vs. non-consumers 0.31, 95% CI 0.14–0.69) but not among women (HR 0.96, 95% CI 0.62–1.47). There were no statistically significant associations between consumption of decaffeinated coffee or tea and the risk of melanoma among both men and women. Inverse associations of coffee and/or tea in relation to hepatocellular carcinoma (HCC) risk have been consistently identified in studies conducted mostly in Asia where consumption patterns of such beverages differ from Europe. We found that increased coffee and tea intakes were consistently associated with lower HCC [liver cancer] risk. The inverse associations were substantial, monotonic and statistically significant. Coffee consumers in the highest compared to the lowest quintile had lower HCC risk by 72% [HR: 0.28; 95% confidence intervals (CIs): 0.16–0.50, p-trend < 0.001]. The corresponding association of tea with HCC risk was 0.41 (95% CI: 0.22–0.78, p-trend = 0.003). The inverse, monotonic associations of coffee intake with HCC were apparent for caffeinated (p-trend = 0.009), but not decaffeinated (p-trend = 0.45) coffee for which, however, data were available for a fraction of subjects. 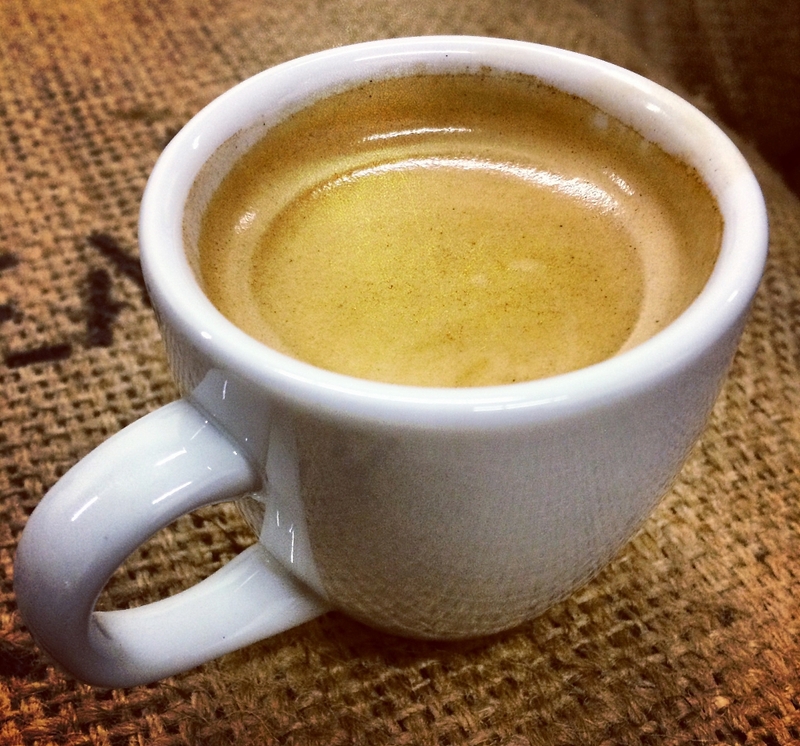 Caffeinated coffee intake was associated with lower risk of postmenopausal breast cancer. … For every 100 ml [3.4 ounces] increase in caffeinated coffee intake, the risk of ER-PR- breast cancer was lower by 4%. Decaffeinated coffee intake does not seem to be associated with breast cancer. Tea intake was neither associated with pre- nor post-menopausal breast cancer. No reduction in brain cancer per se, but they did find lower risk for gliomas, tumors of the glial cells that support nerve cells. Gliomas often occur in the brain. Conclusions: In this large cohort study, we observed an inverse association between total coffee and tea consumption and risk of glioma that was consistent with the findings of a recent study. Since “most of the coffee consumed in this population was caffeinated,” they couldn’t comment on decaffeinated consumption. This is that recent study mentioned in number 4 above. The 3 cohorts were the Nurses’ Health Studies I and II, and the Health Professionals Follow-Up Study. Large populations, similar to that seen in EPIC, except participants were from the US. Consumption of five or more cups of coffee and tea daily compared with no consumption was associated with a decrease risk of glioma. … No association was observed between decaffeinated coffee and glioma risk. In sum, drinking coffee was found to lower risk for 4 cancers: skin (melanoma), liver, breast, and tumors in brain (glial). I was surprised, not only that EPIC was specifically queried for these associations, but that there was a recurring finding in favor of consumption … consumption of primarily caffeinated coffee. Decaf coffee usually showed a weaker association if at all, as did tea. This entry was posted in Uncategorized on March 30, 2017 by Bix. Coffee is a bean. The Paleo diet excludes beans and grains, so people eating Paleo don’t drink coffee, I assume. The Paleo diet also excludes fermented food such as tea and beer and wine and vinegar and sauerkraut. As well, beer is made from barley which is a grain. “… whereas black tea is serially abused until it is fit only for the English.” !